Prolozone, Biopuncture and Neural Therapy involve the injection of specialized sterile nutritional, botanical, and/or homeopathic remedies superficially, muscularly, and in joint spaces. All of which can be used to effectively treat a number of conditions from herniated disk pain, muscle spasms, joint stiffness, arthritis, sports injuries, and can be used to help with lymphatic drainage of toxins from the body and improve the immune system to prevent colds and the flu. Prolotherapy is an injection treatment also known as nonsurgical ligament and tendon reconstruction, or regenerative injection therapy. Prolotherapy works by stimulating the body's own natural healing mechanisms to repair injured musculoskeletal tissue with the use of dextrose, nutrients, and often with ozone gas (Prolozone) & homeopathics. Ozone therapy is the use of electrified oxygen (O3) to increase the amount of oxygen in the body via IV, insufflation, or injection. These techniques offer local and/or systemic aid in the treatment of herpes, cancer, AIDS, and multiple sclerosis, among others. A trigger point is a tight area within muscle tissue that causes pain in other parts of the body. A trigger point in the back, for example, may produce referral pain to the neck. The neck, now acting as a satellite trigger point, may then cause pain in the head. 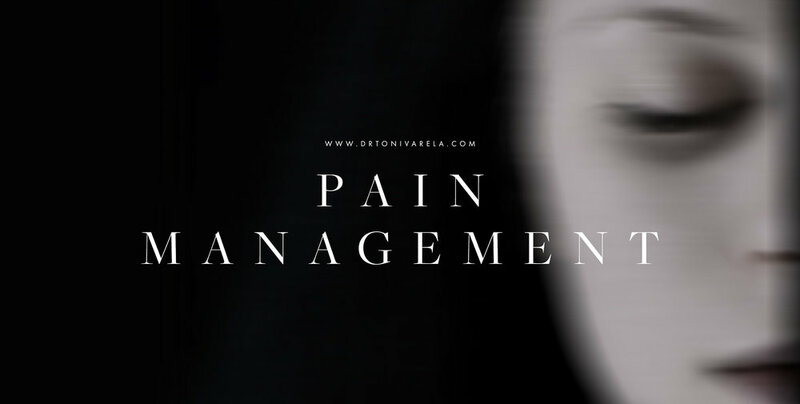 The pain may be sharp and intense or a dull ache. Biopuncture is an injection therapy, like acupuncture, but with biologically active substances which are physiologically regulating. These substances are used to treat pain, swelling, inflammation and toxin accumulation, among other problems.